Supplier & Manufacturer of Gas Detectors. Our product range also comprises of Industrial Gas Leak Detectors, Portable Gas Leak Detectors and Domestic Gas Leak Detectors. 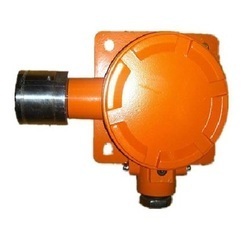 We offer Gas Detector to our clients, with following features. 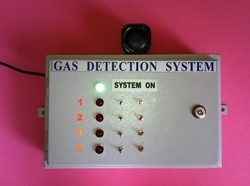 Gas Alert industrial detection system works using a catalytic combustion type gas sensor to detect leaked gas with regard to all the combustible gas such as Butane, Propane, Acetylene, Ammonia , Hydrogen etc. Customer can exercise their choice to activate a parallel additional visual display at a remote location, activate additional remote audio warning system, automatically switch on sprinkler system pump / shut down any equipment etc.